Tempe, Ariz. – Reliance Commercial Real Estate announced the closing of Crossroads of Tempe. The property, located at 315 West Elliott Road & 7707 South Kyrene Road in Tempe, AZ sold for $7,450,000 or $188 per square foot. The three buildings, totaling 39,460 square feet, were 89.7 percent leased with a mix of local and national tenants, including JP Morgan Chase, Massage Envy, UPS Store, FedEx, and Edward Jones. Jake Danovic, Principal and Designated Broker of Reliance represented Eleven Investments in the sale and also represented Eleven Investments in the lease up of the asset. 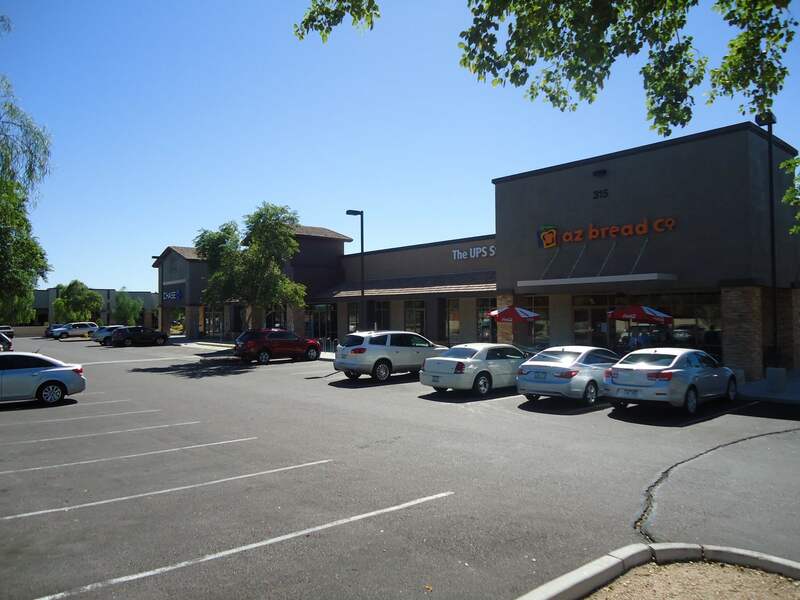 The Buyer was represented by Bobbie Mastracci of Phoenix West Commercial.